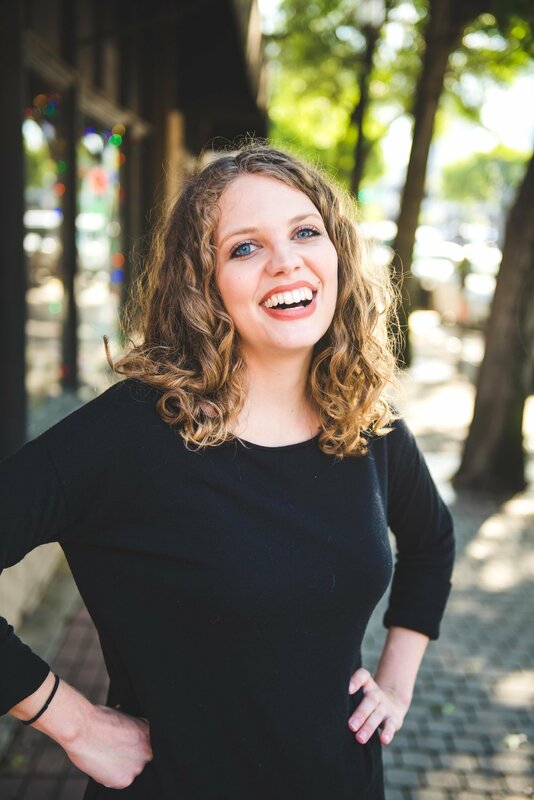 Sallie Bowen began taking classes at the Dallas Comedy House in 2015 and is a graduate of the improv and sketch programs. She has written and performed in the sketch revues Trump'd: The Musical and Suspect: A True Crimedy and performs in specialty shows such as The Improvised Horror Movie and The Improvised Christmas Movie . She was awarded Best Female Performer in 2016. She loves llamas, taking power naps in her Toyota Corolla, and coffee. Lots of coffee. Sallie currently performs with Deep Dish, The Midnight Society, Primary Colours, Warm Milk, One Man Show, Scooba Pudding, Jr., Pretty People With Problems, and Ye Olde Comedie Guilde.